Daniel has worked in the industry for more than 15 years and is a recipient of the 2015 Emerging Cinematographer Award from the International Cinematographers Guild. His diverse portfolio includes the indie feature "Love Arcadia" and the SyFy series "Ghost Mine." 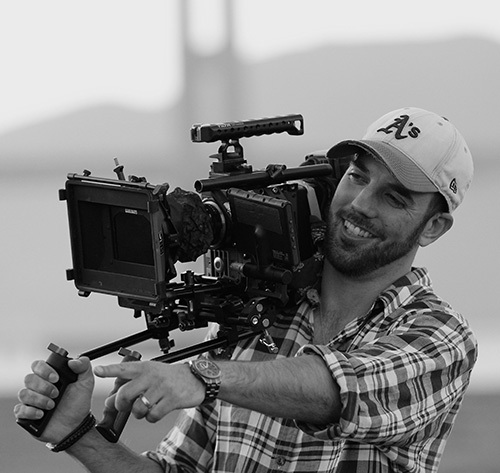 Daniel earned his BFA in Film Production from Chapman University. He has worked under such influential DPs as Robert Richardson, Janusz Kaminski and John Schwartzman. His lighting roots are particularly strong, Gaffing 2nd Unit on the Emmy-award winning series "Mad Men" and lighting such films as "Star Trek Into Darkness" and "Django Unchained." He relishes the opportunity for new collaborations and fresh storytelling. His favorite rice dish is sushi.